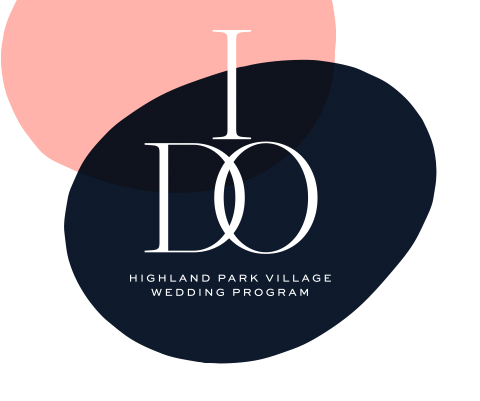 the many benefits of our exclusive “I DO” Wedding Program. 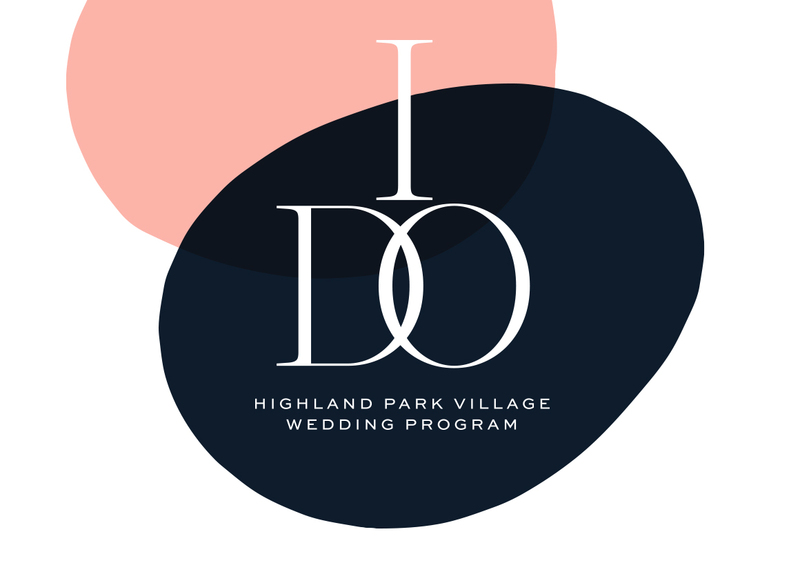 Receive 10% off qualifying merchandise at participating Highland Park Village boutiques from the date of your signature item purchase through the date of your wedding, in addition to other exclusive offers. 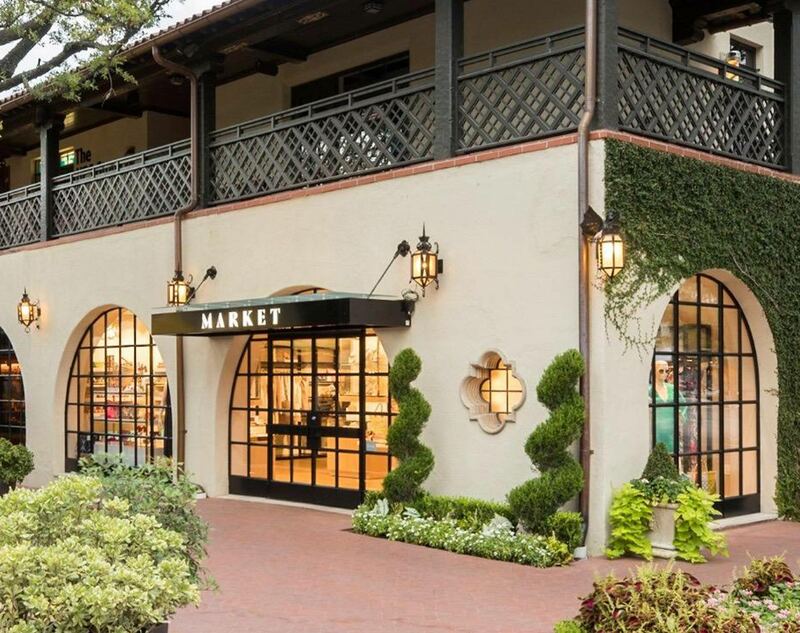 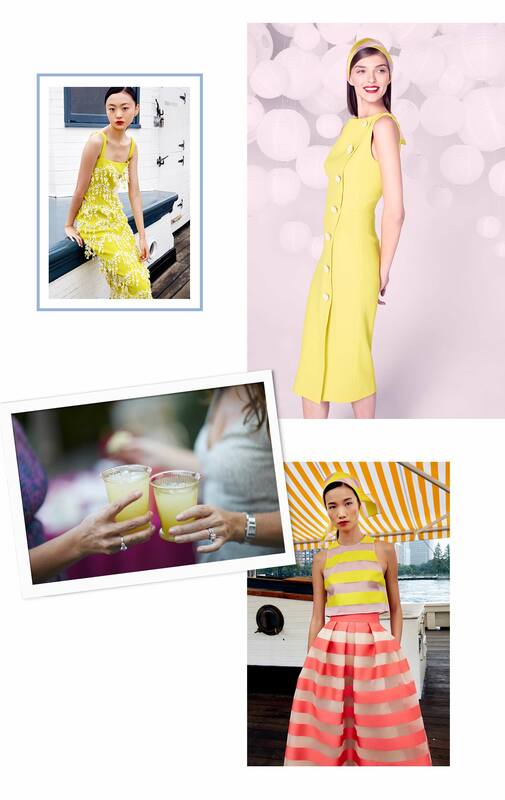 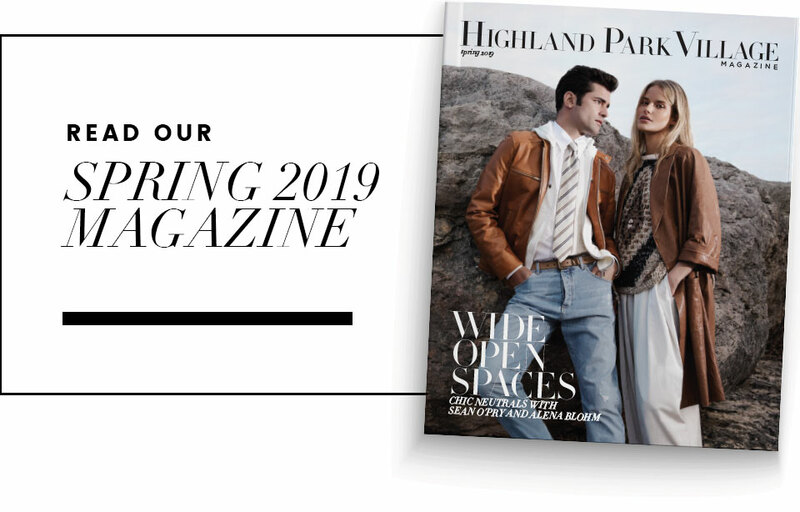 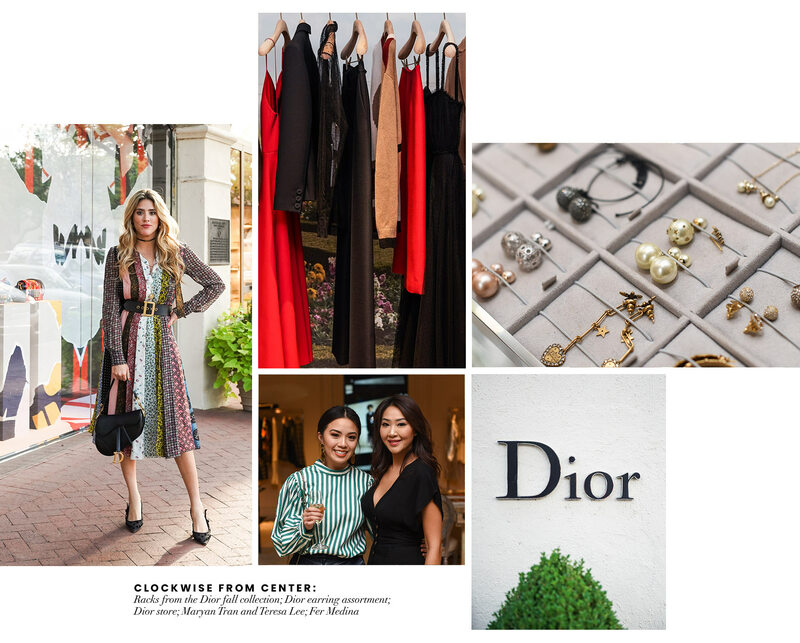 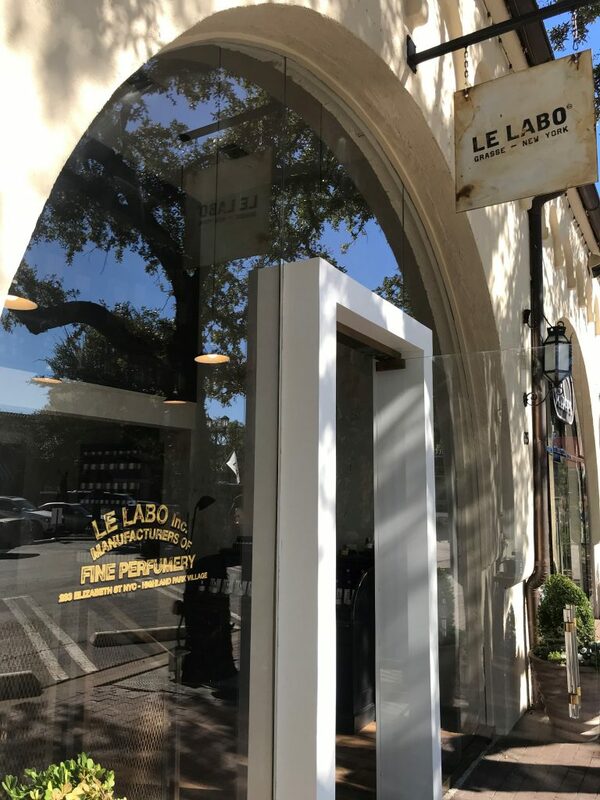 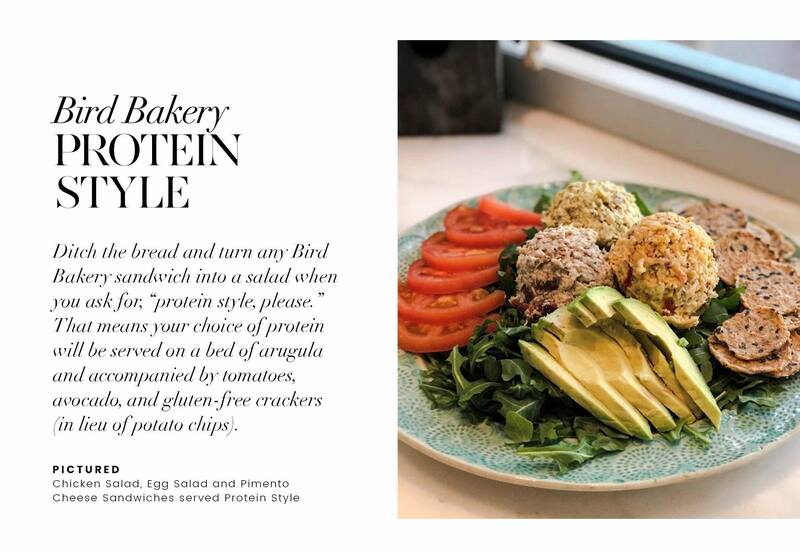 Couples get full access to services by Highland Park Village’s Personal Shopping Team, including styling consultations at the salon on property or at home, personalized gift recommendations, and closet curation.